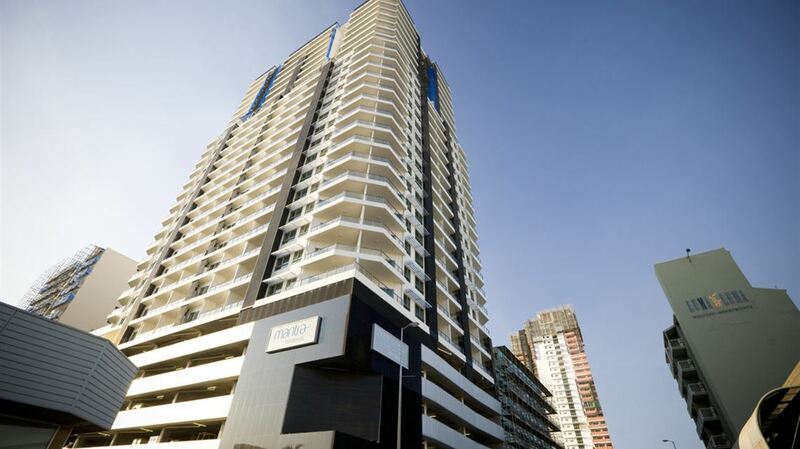 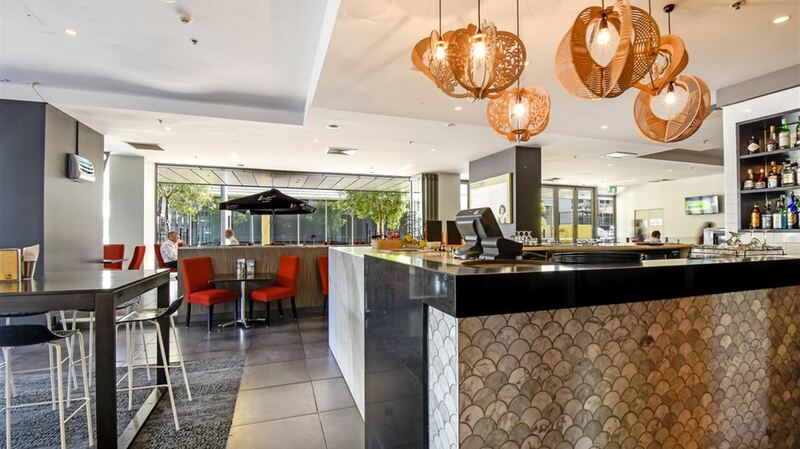 Located in the CBD, Mantra Pandanas Hotel blends seamlessly into Darwin's relaxed and tropical culture with modern and chic accommodation at the heart of it all. 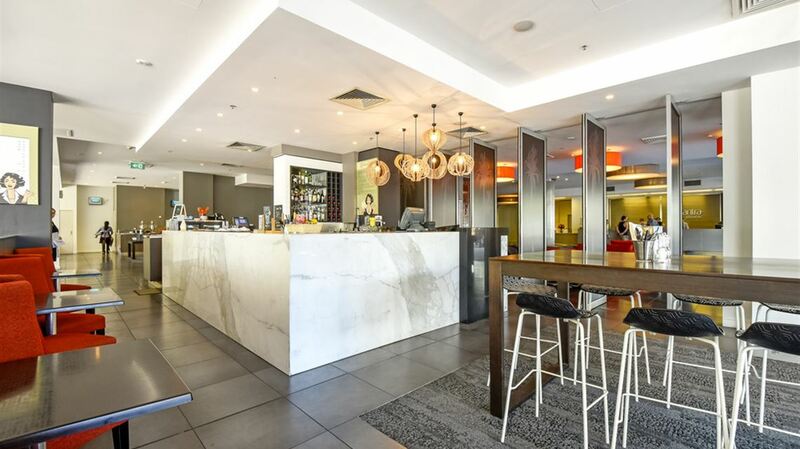 Pandanas Hotel is just a few minutes walk from the Mitchell Street Restaurant Precinct and Smith Street Mall making it the ultimate Territory escape. 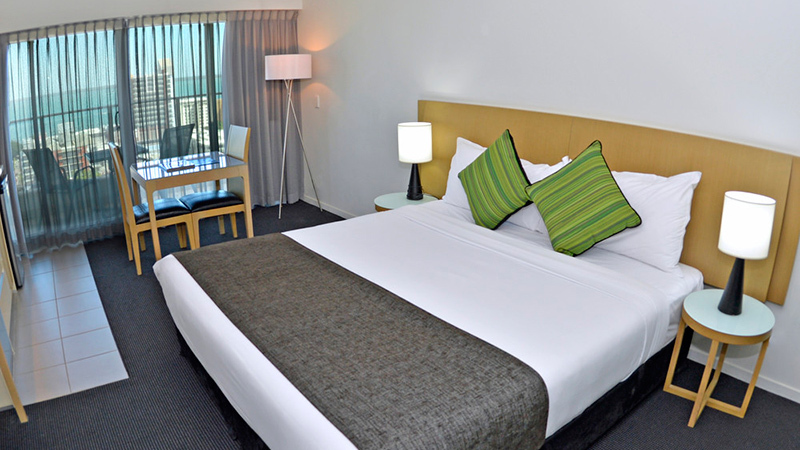 Pandanas Hotel offers 336 stylish Hotel Rooms, Studio, One and a Two Bedroom Apartment all with breathtaking views of the city or beautiful Darwin Harbour. 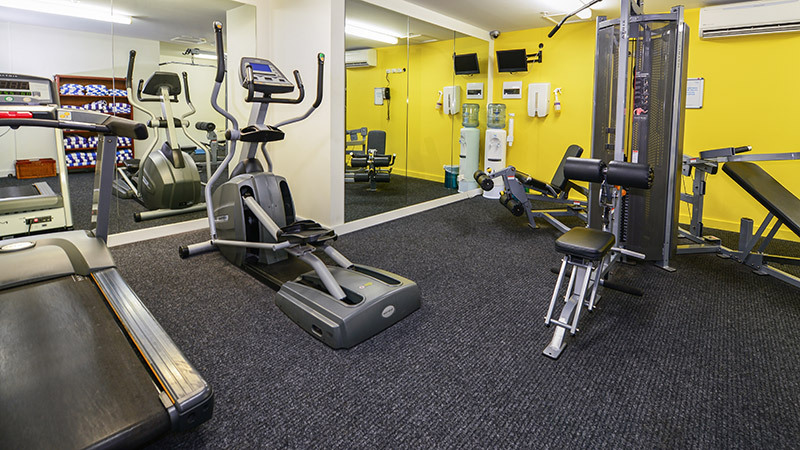 Our supremely appointed rooms and apartments feature contemporary decor and luxury amenities and our apartments offer the added convenience of a fully equipped kitchenette. 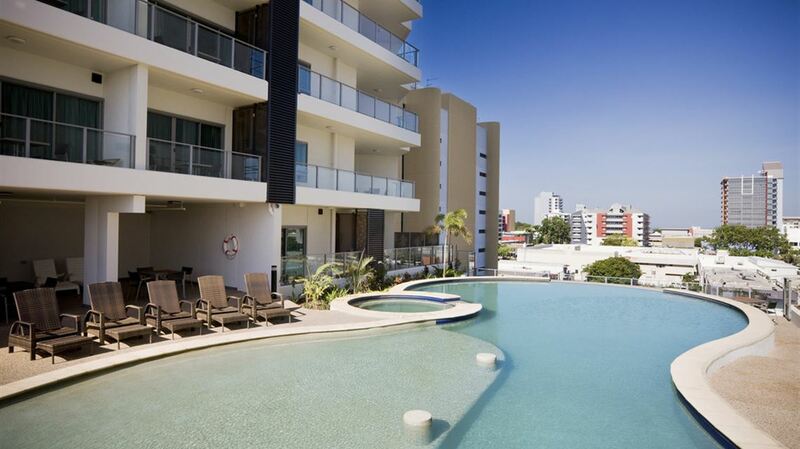 Just 20 minutes from Darwin airport.